We’re posting the item lists here so that you can preview the auction items as they are brought in. lately? Have you been checking out all the cool new stuff coming out? Then you’re in luck! Get ready to clean out your closet and raid your basement for all the games that are dead to you. That’s right, pack ‘em up and turn those old games gathering dust into new games at the annual Wandering Dragon Spring Used Game Auction! Bring your gently used games down to The Wandering Dragon from 4/15-5/08. We’ll assign you a lot number and sell your unwanted game at our auction on Saturday, 5/11. You will earn store credit for your used games to buy the shiny new games you really want! Then, clear your schedule for Saturday, May 11th and make plans to get here early on Auction Day. The doors will open at 11:00am and the auction will begin at 12pm sharp! Hope to see everyone at the auction! 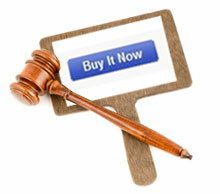 Interested in selling higher ticket items in the auction, but not without a minimum bid? 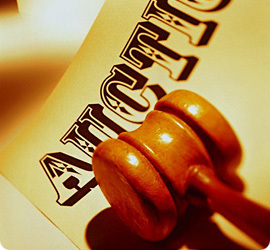 You may submit your more valuable / collectible items as a Buy It Now auction entry. Set your price then on Saturday, 5/11, these submissions will be displayed separately from the live auction items and available for purchase, just like any other game right off the shelf! So start dropping off all of your gaming treasures at The Wandering Dragon and get ready for this great opportunity to get in on the bidding action and win some deals or try something new on May 11th!